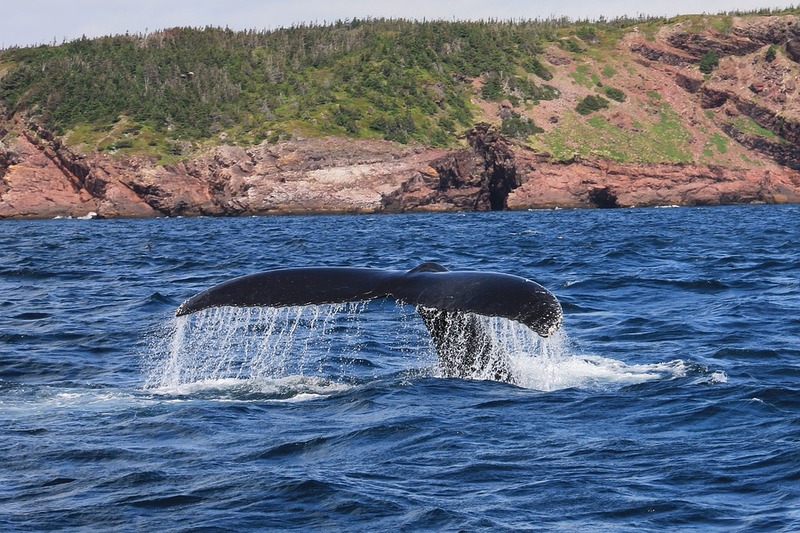 Newfoundland & Labrador is an explorer’s heaven and a naturalist’s dream! Where centuries of history and quaint fishing villages live alongside modern design and outdoor adventure. The daily life of Canadians were heavily influenced by what occurred on Signal Hill in St. John's, Newfoundland. In 1901 French and British soldiers battled for control of Signal Hill during the Seven Years' War final battle. In 1901 the first transatlantic wireless signal was received on Signal Hill - making communications history! Today on Signal Hill you can listen to cannons and muskets firing with re-enactments of military drills, called the Signal Hill Tattoo, you can also take a self guided tour of the site. 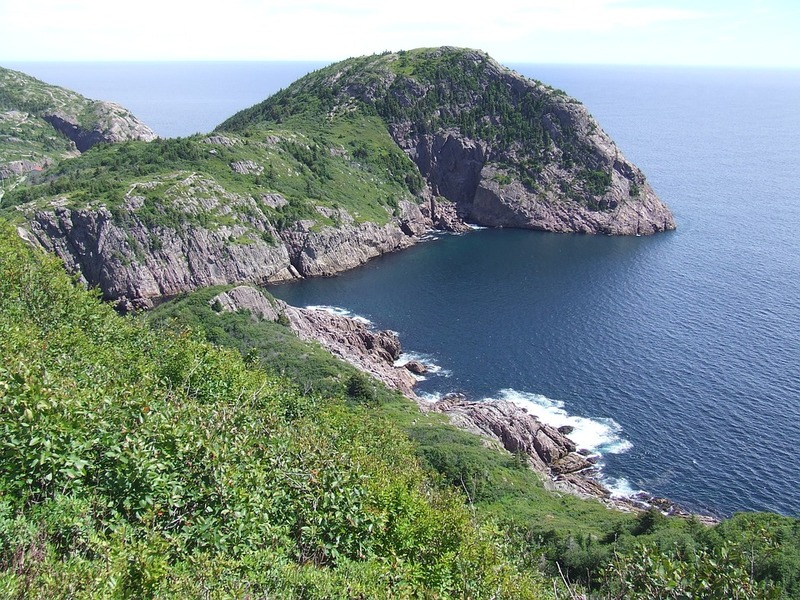 While exploring Signal Hill you can also hike around 3 miles of trails enjoying the sites of St. John's and the coastline surrounding it. This rugged cliff overlooking over the Atlantic Ocean is the most easterly point of Canada - home to the oldest lighthouse in Newfoundland, which was originally built in 1836. During World War II this site was used to spot German boats, and remnants of the bunker that was built to do so still exists at the site. Most do a self guided tour of the area, catch a glimpse of passing whales, and enjoy being at the very edge of Canada. The stunning east coast offers over 300km of varied terrain to explore Newfoundland & Labrador. The trail has 26 wilderness paths that wind through more than 30 different coastal communities on the Avalon Peninsula. Whatever your fitness level may be, the east coast trail offers something for everyone. There are a few places we don’t think you should miss, including: the spout, a natural water spout along the rocky coast, coastal barchois formations (natural sea arch) and a 160ft suspension bridge near La Manche. The trail also has stunning opportunities for wildlife and nature, including icebergs, marine life, birds, lighthouses, and unique plant life. An absolutely breathtaking 1805 sq km of wilderness on the west coast of Newfoundland is Gros Morne National Park, a UNESCO World Heritage Site, and also the second largest National Park in Eastern Canada. A road also does go through the parks coastal villages and varied terrain - where you can find festival and cultural events to enjoy. L'Anse aux Meadows is a national historic site located on the northern most tip of the island of Newfoundland, where you will find the first known evidence of European presence in North America. Only discovered in 1960, but dating back to the 11th century, you will find remains of the settlements of the Vikings, with excavated wood-framed and peat-turf buildings similar to ones found in Iceland and Greenland. This stunning archaeological site is set on a gorgeous backdrop of rugged cliffs and coastline, where Viking interpreters take you on a tour of the past. Let us help you deisgn your perfect east coast adventure in this incredible Canadian province! Call us at 604-736-7447 or send us a message via the 'contact us' button!